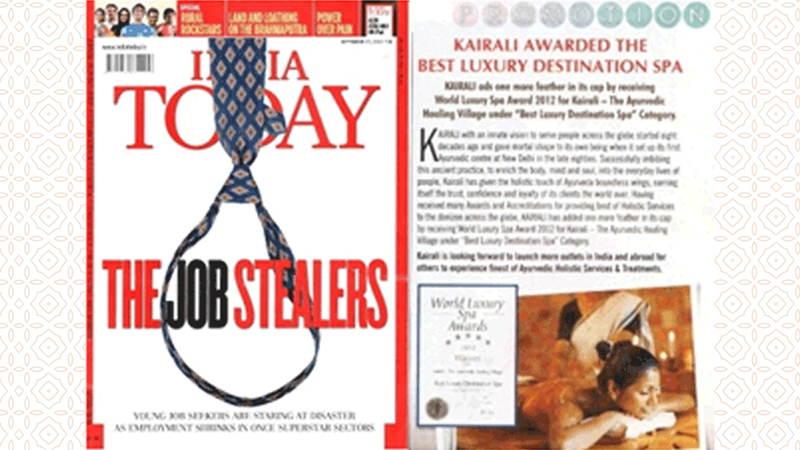 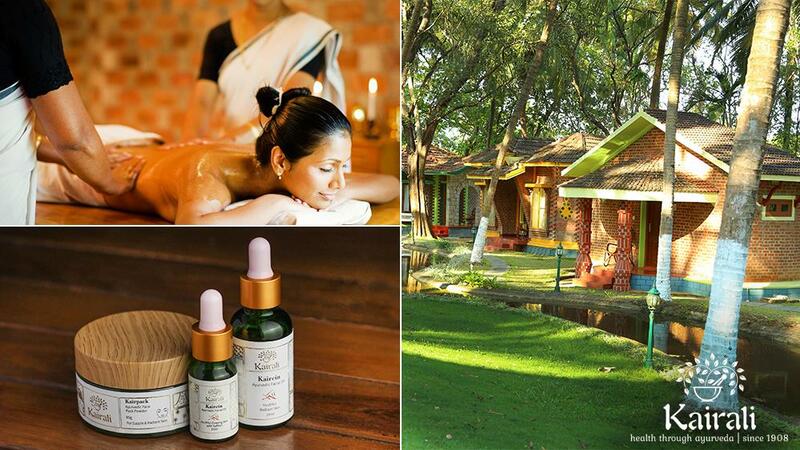 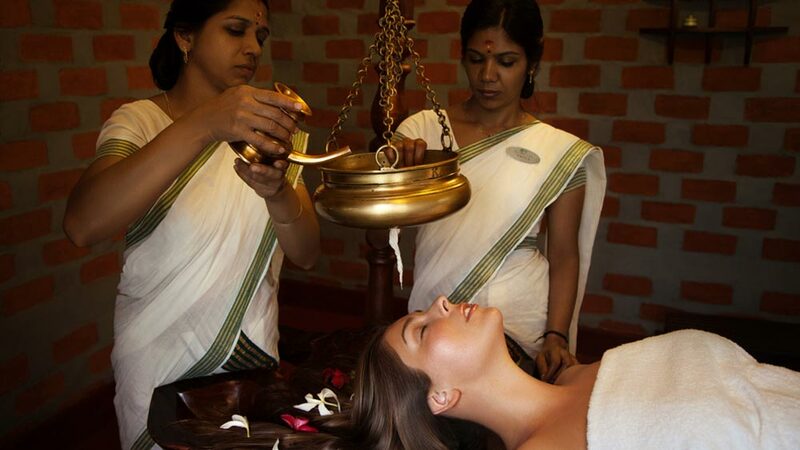 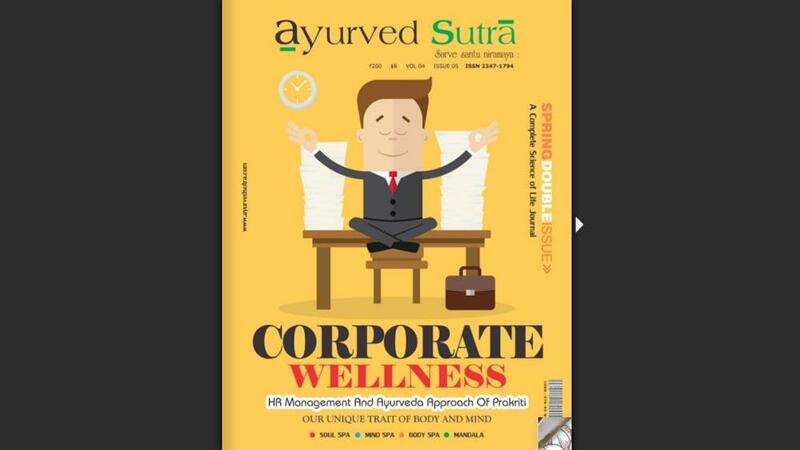 India Today , on its September 2012 Issue published the news flash that Kairali – The Ayurvedic Healing Village has received the World Luxury Spa Award 2012 under –“Best Luxury Destination Spa” Category. 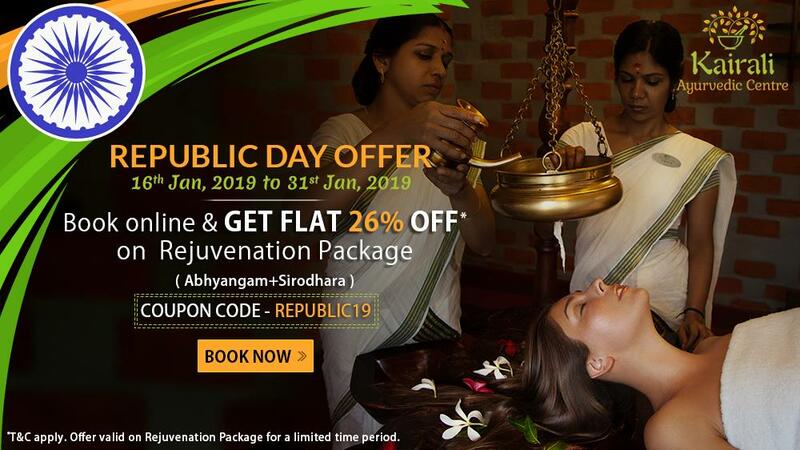 India Today is a widely popular Indian English-language weekly magazine that gives the latest news, politics, current affairs, cricket, sports, business, health and wellness and cinema news from India and around the world. 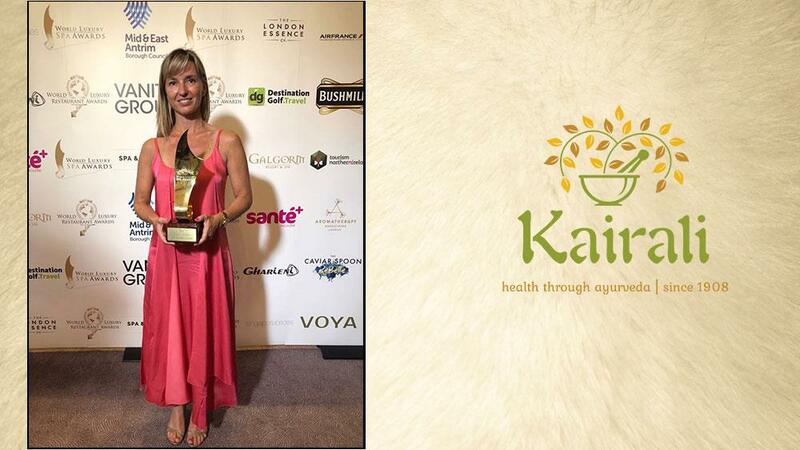 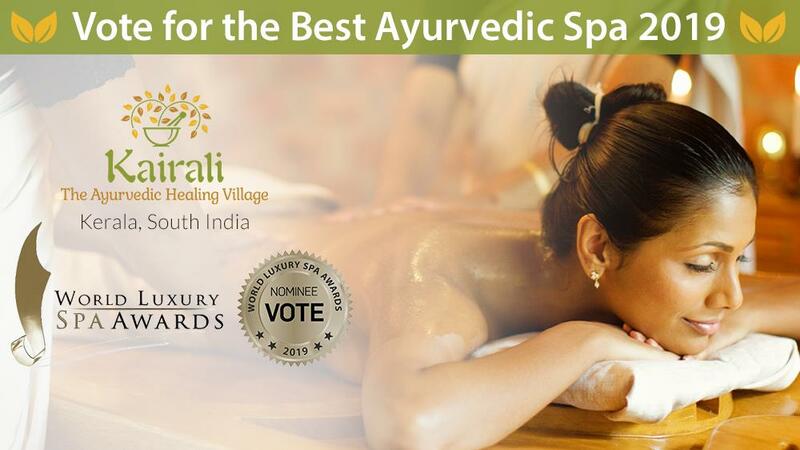 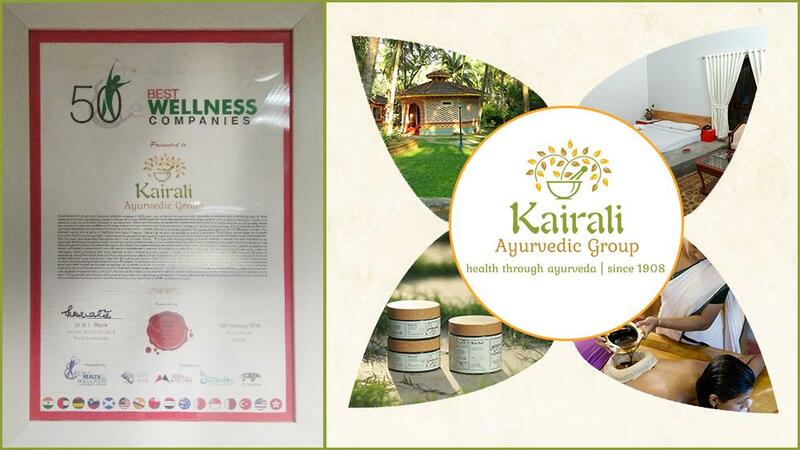 KAIRALI ads one more feather in its cap by receiving World Luxury Spa Award 2012 for Kairali — The Ayurvedic Healing Village under “Best Luxury Destination Spa” Category. 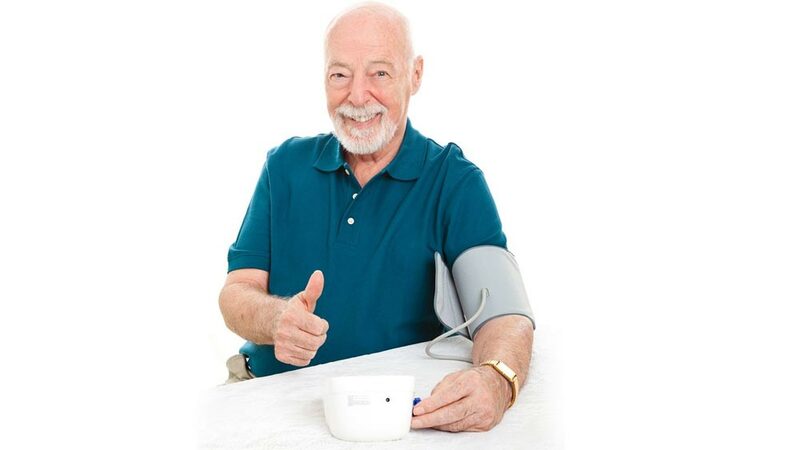 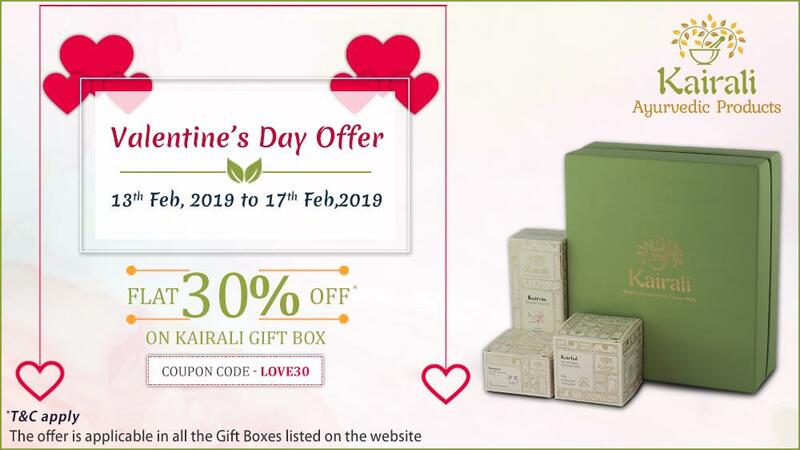 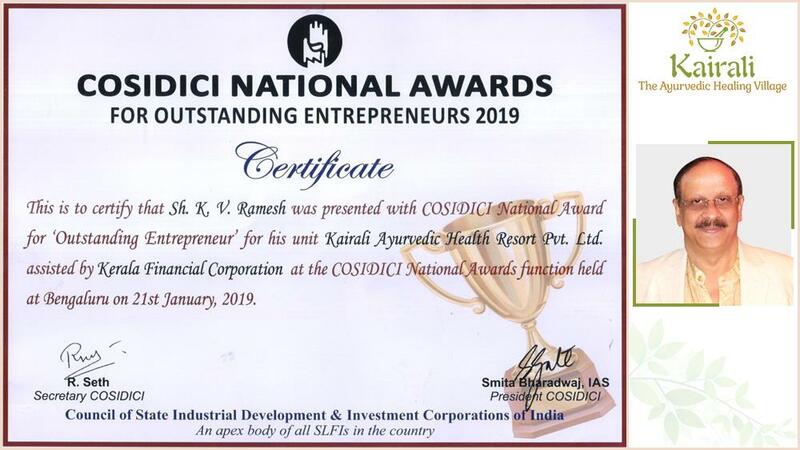 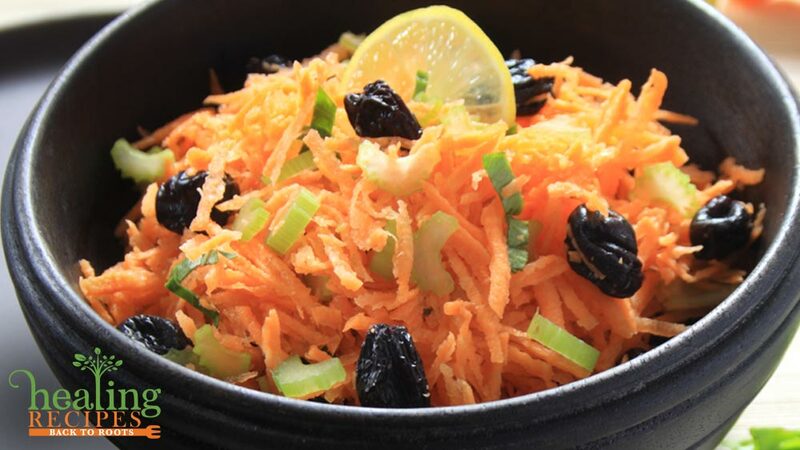 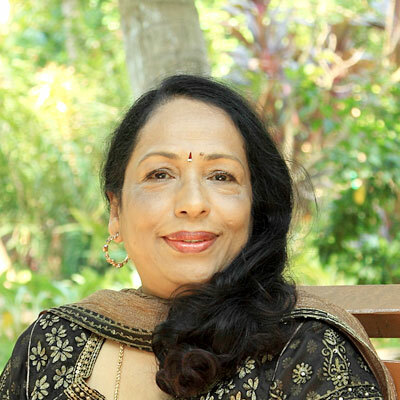 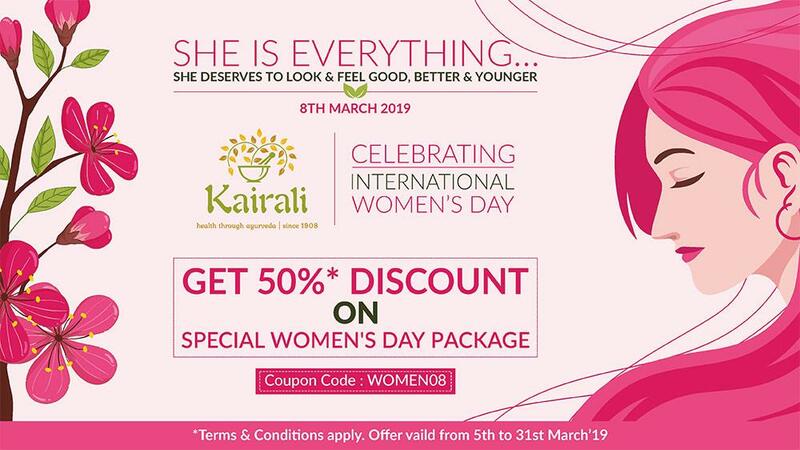 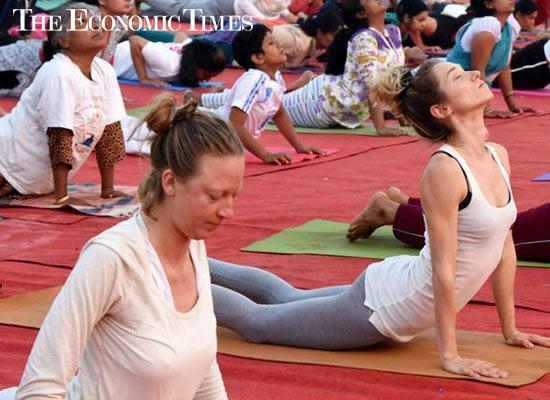 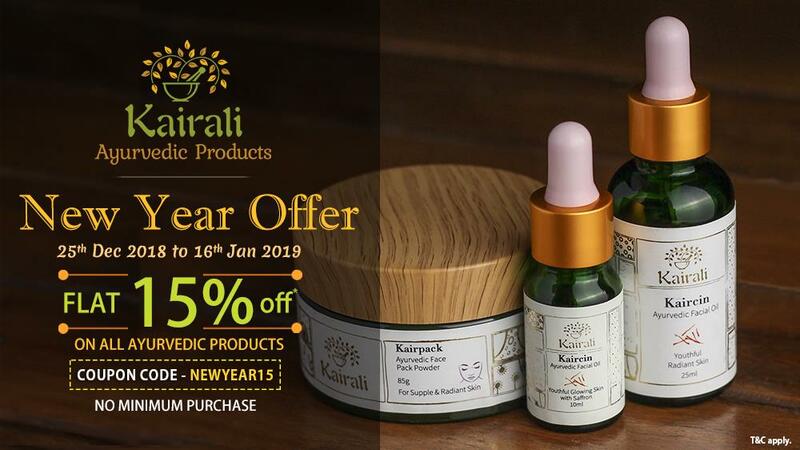 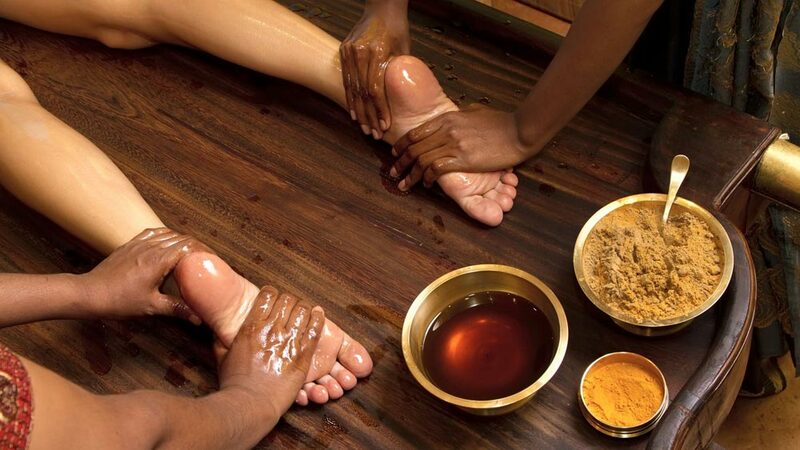 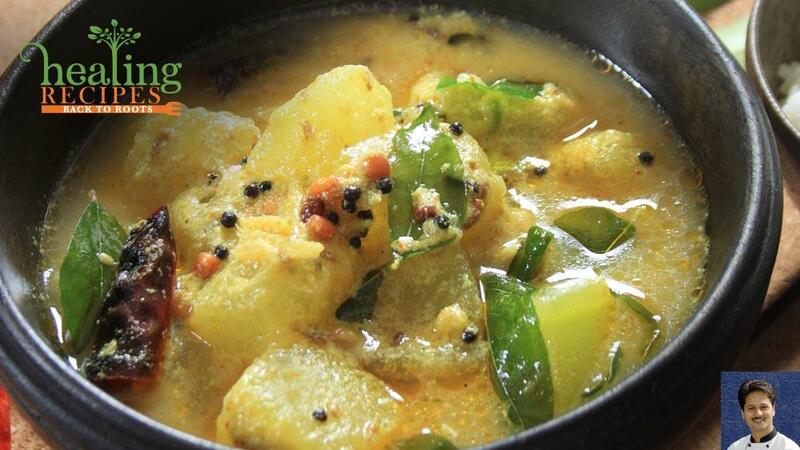 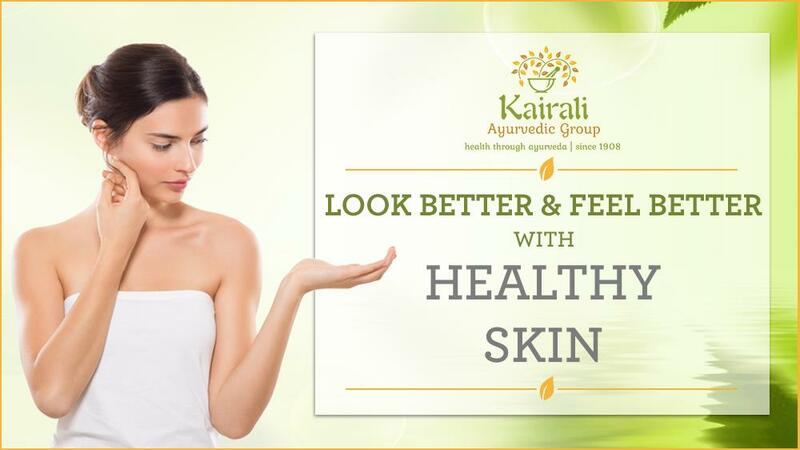 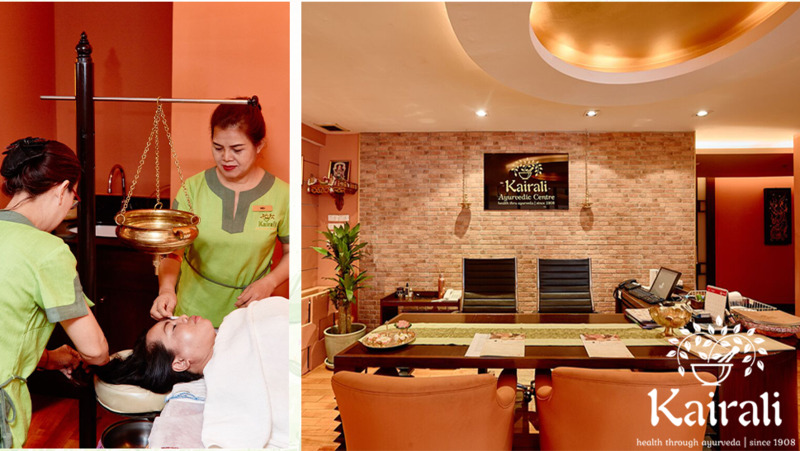 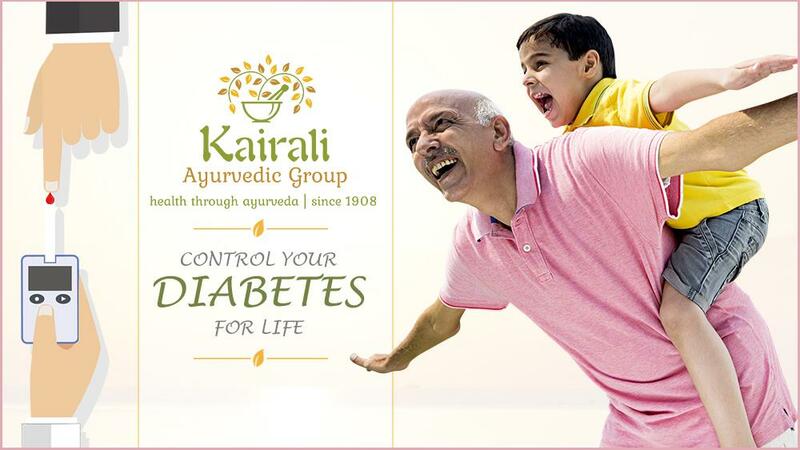 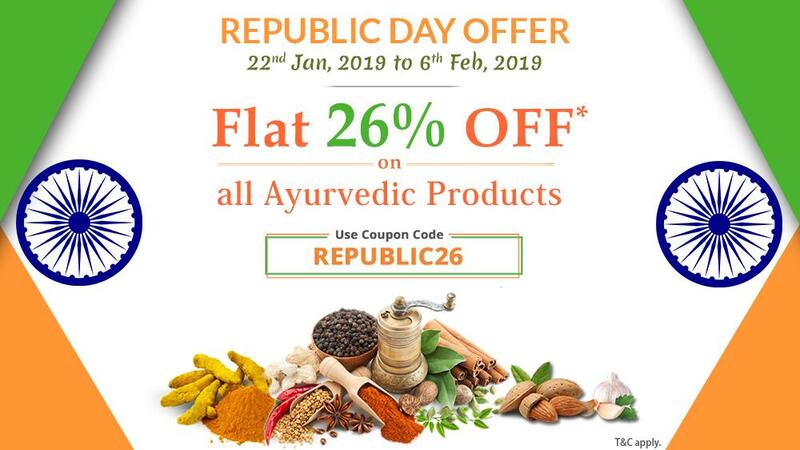 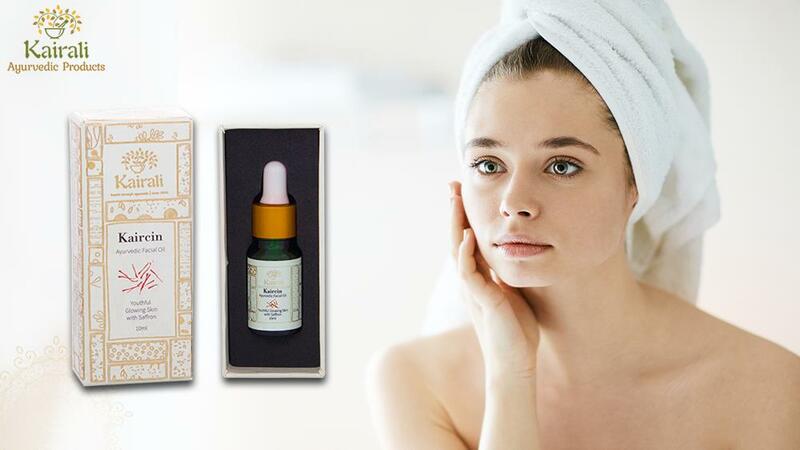 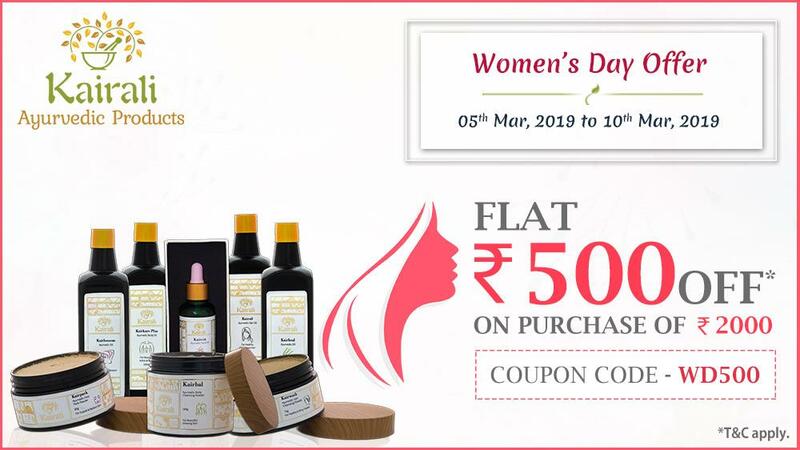 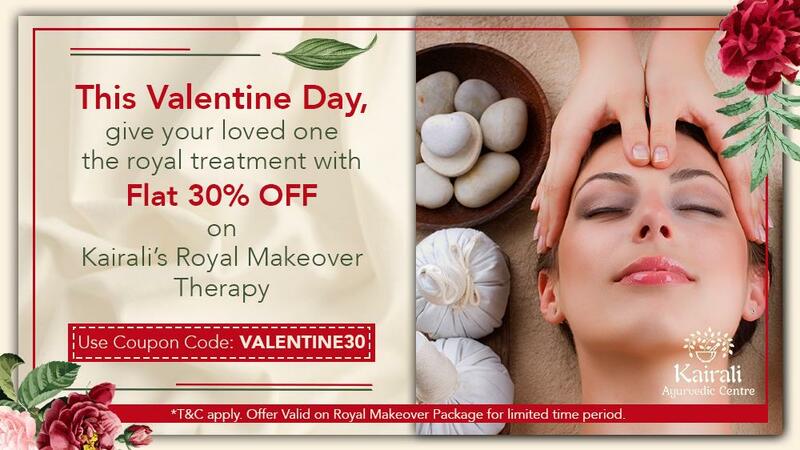 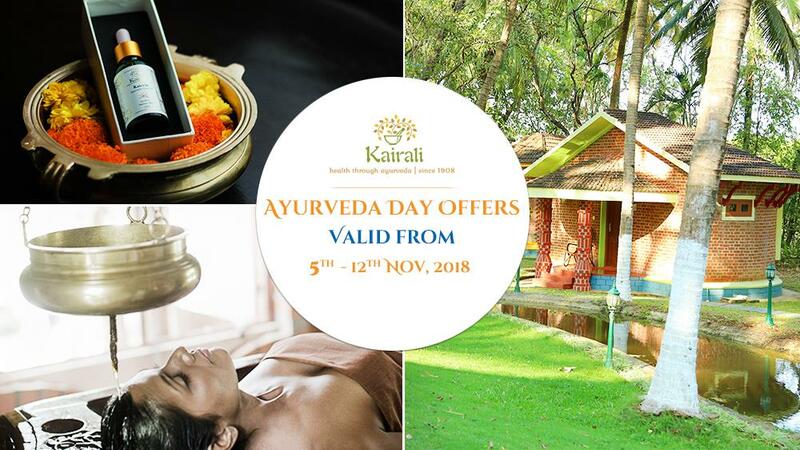 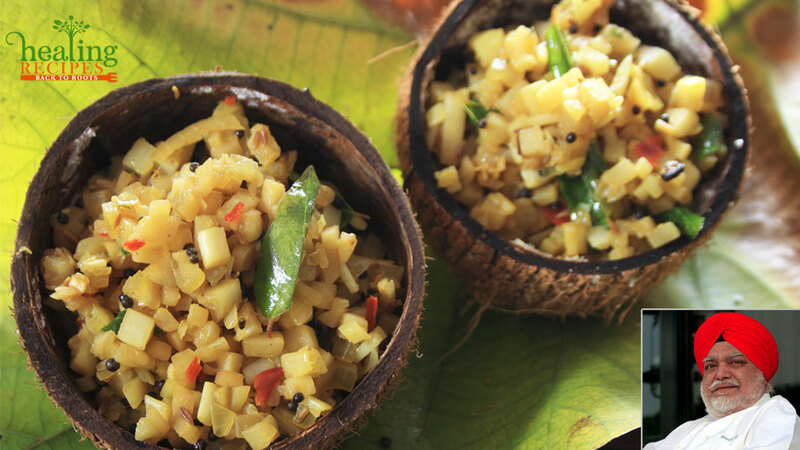 KAIRALI with an innate vision to serve people across the globe started eight decades ago and gave modal shape to its own being when it set up its first Ayurvedic centre at New Delhi in the late eighties. 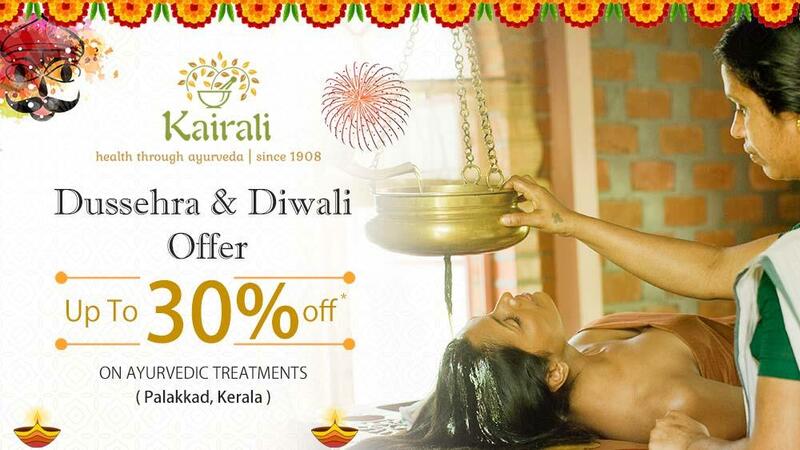 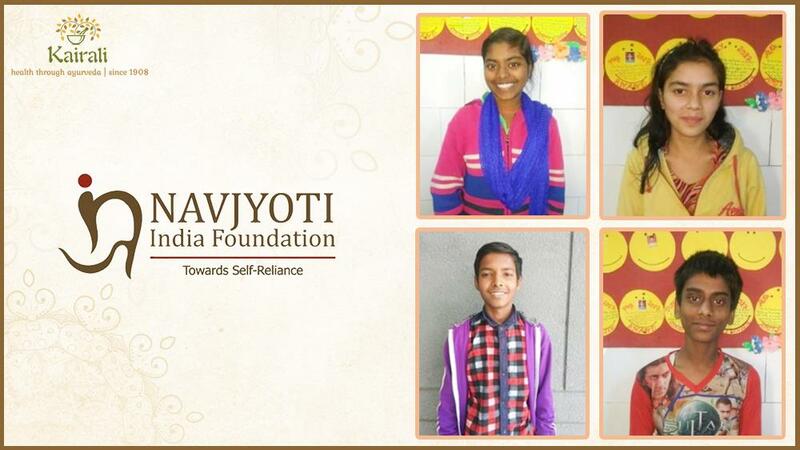 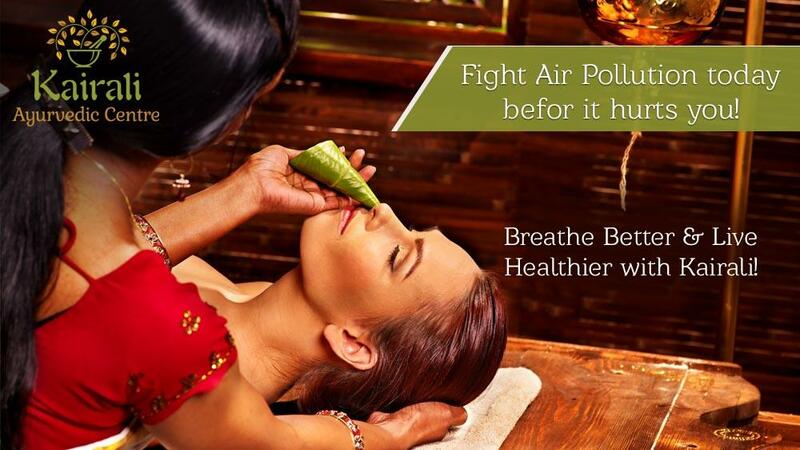 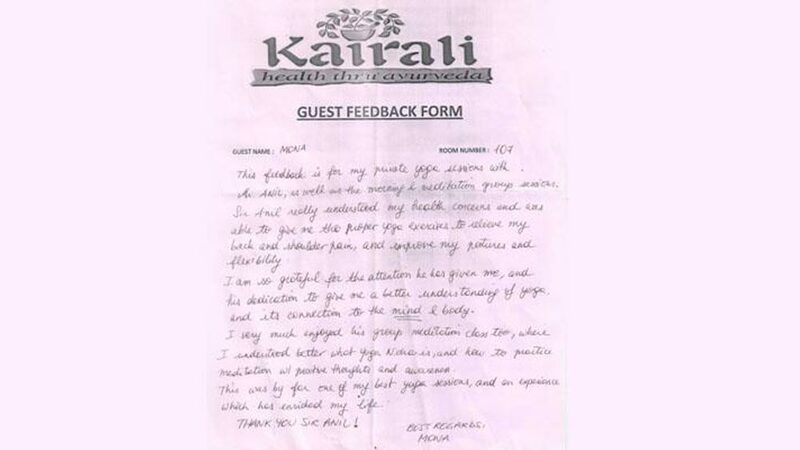 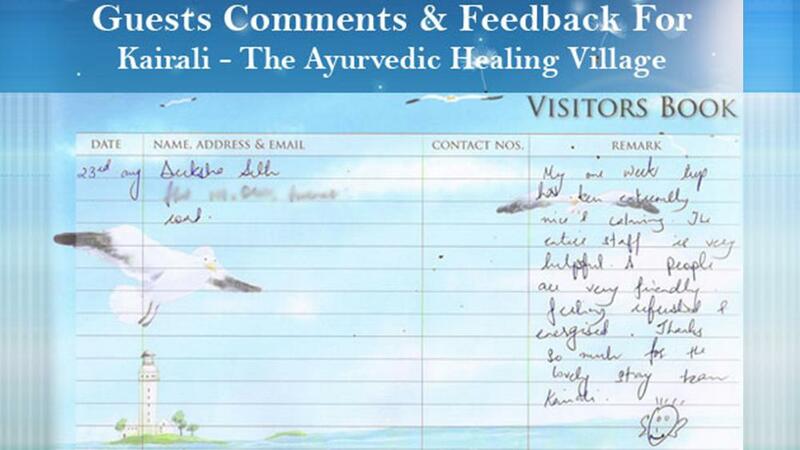 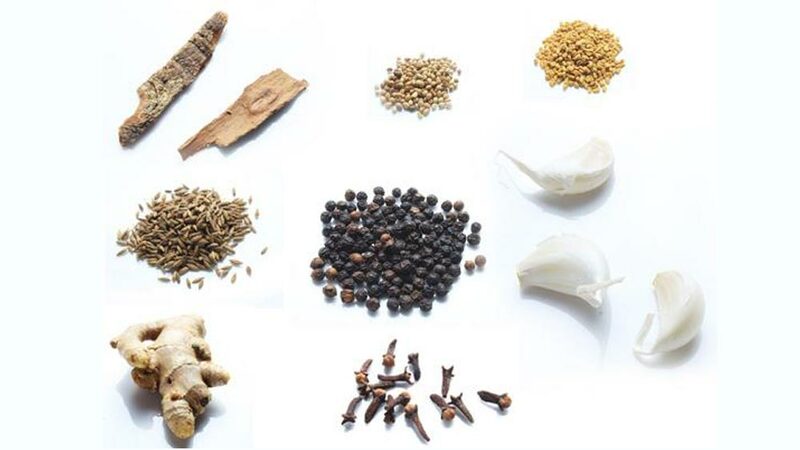 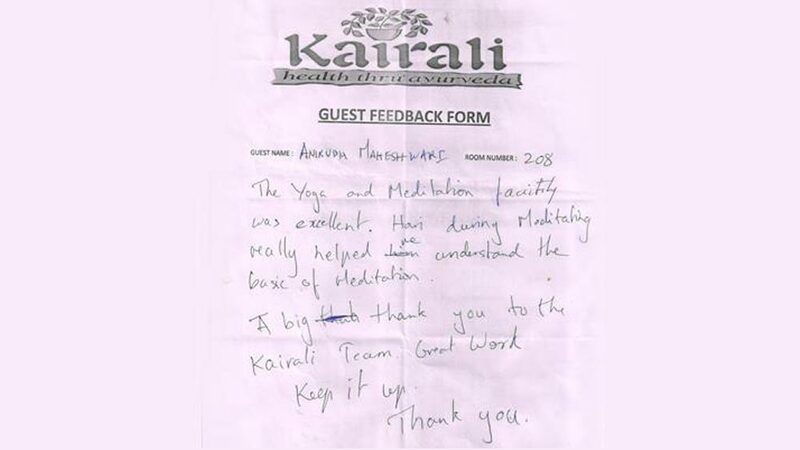 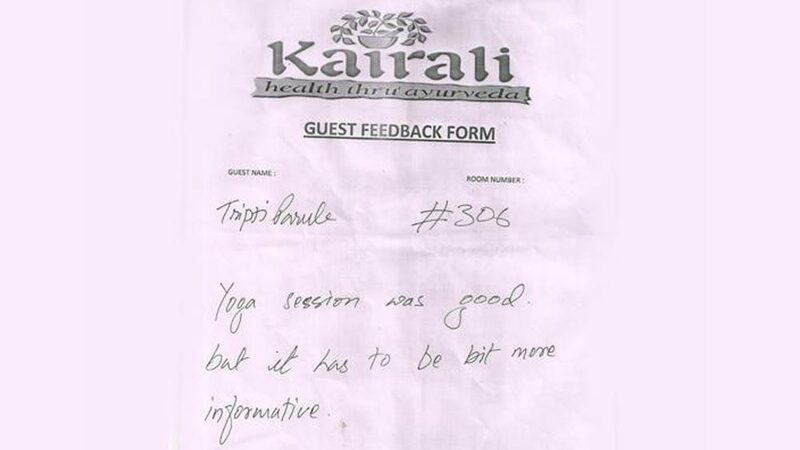 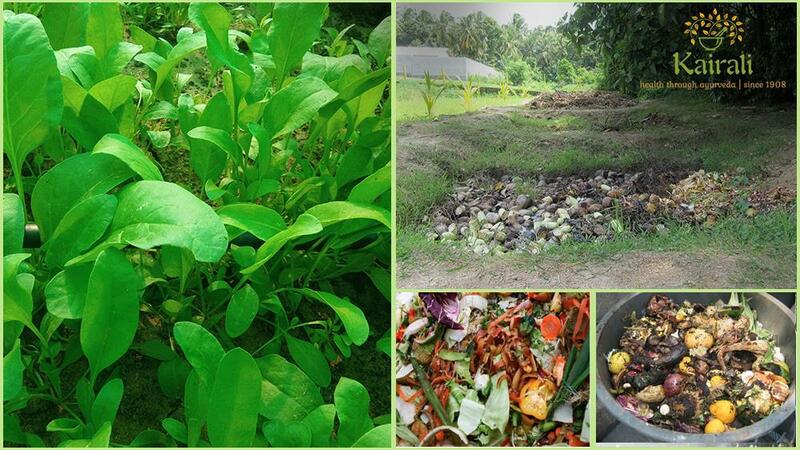 Successfully imbibing this ancient practice, to enrich the body, mind and soul, into the everyday lives of people, Kairali has given the holistic touch of Ayurveda boundless wings. 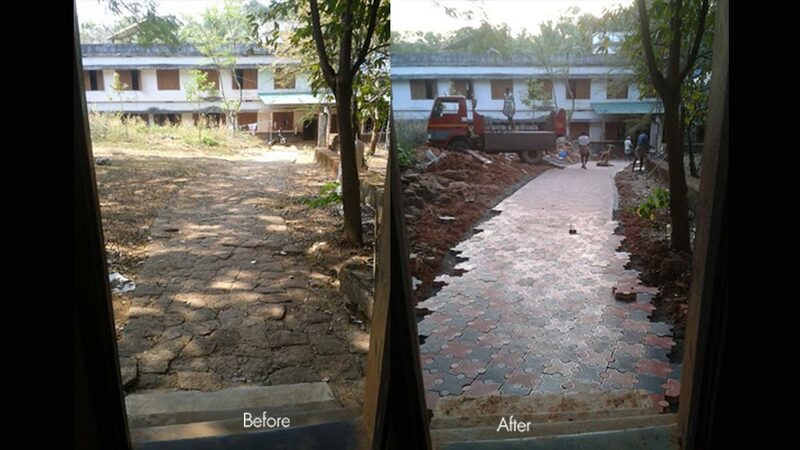 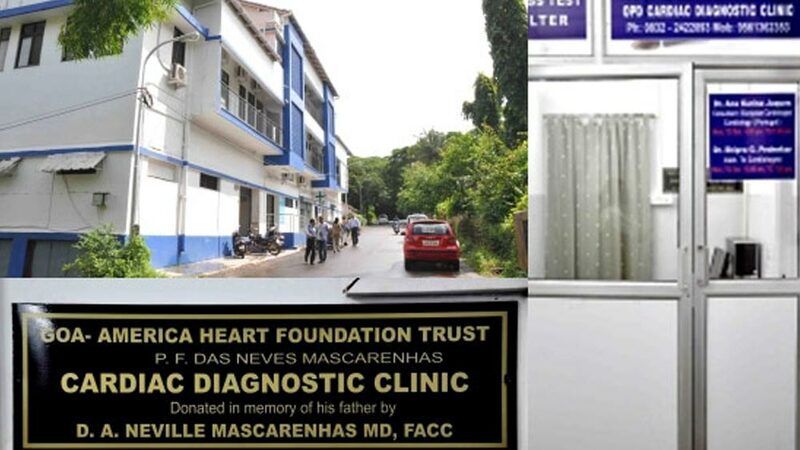 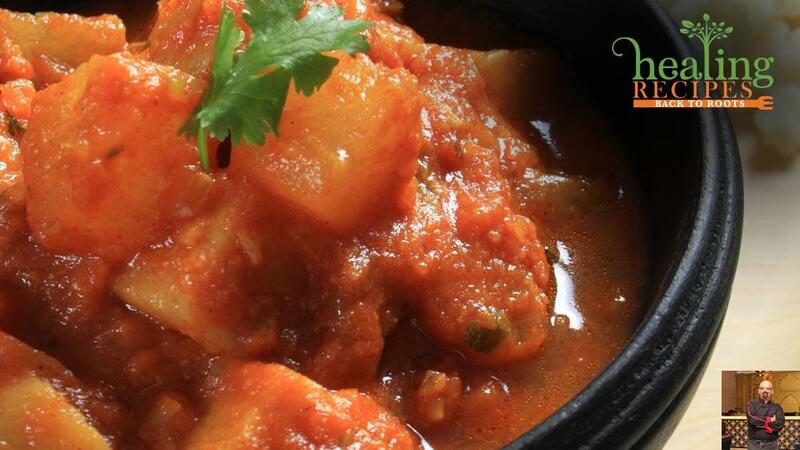 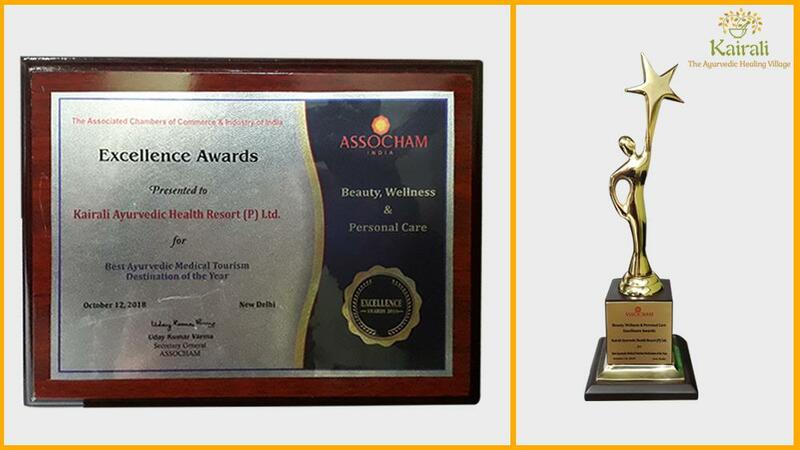 Earning itself the trust, confidence and loyalty of its clients from world over. 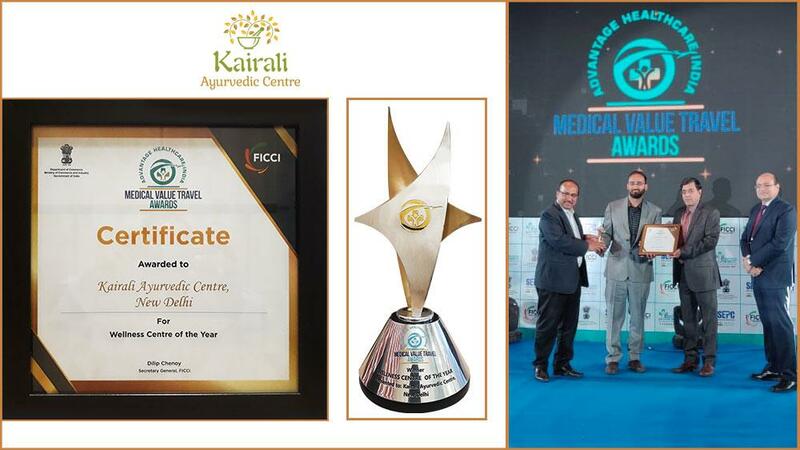 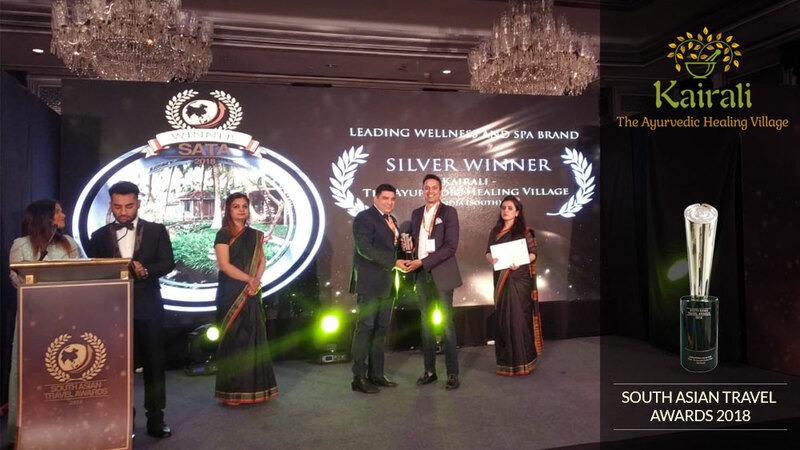 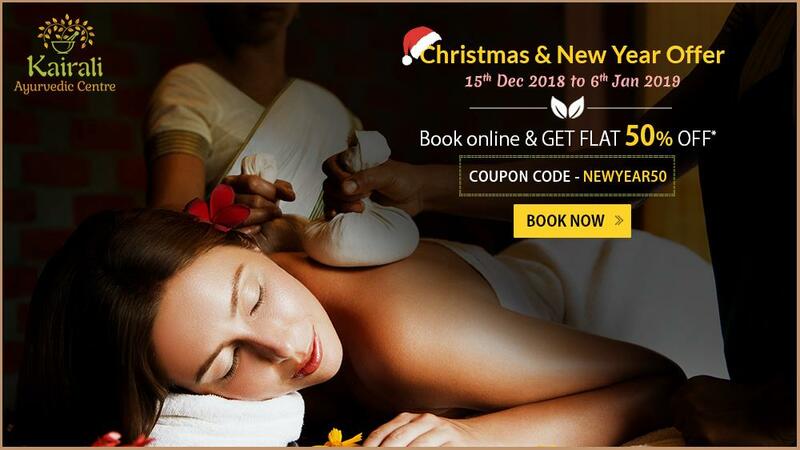 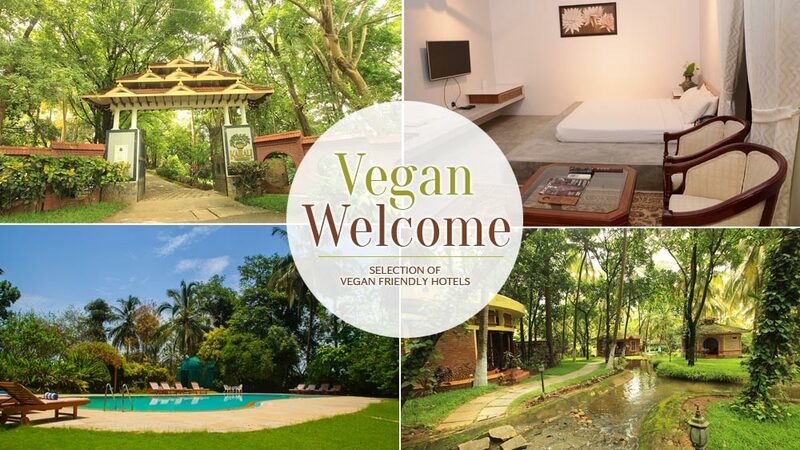 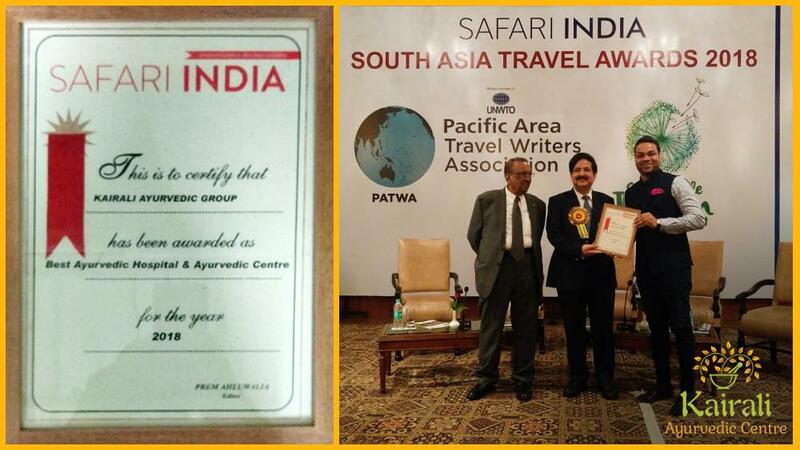 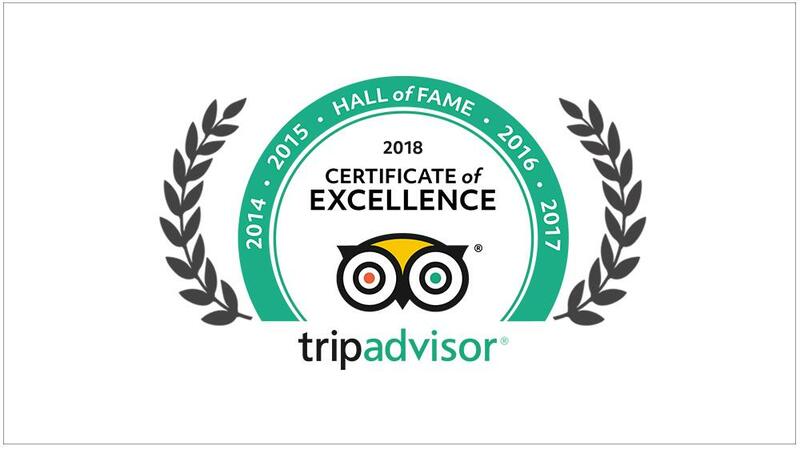 Having received many Awards and Accreditations for providing best of Holistic Services to the denizen across the globe, KAIRALI has added one more feather in its cap by receiving World Luxury Spa Award 2012 for Kairali — The Ayurvedic Healing Village under -Best Luxury Destination Spa” Category. 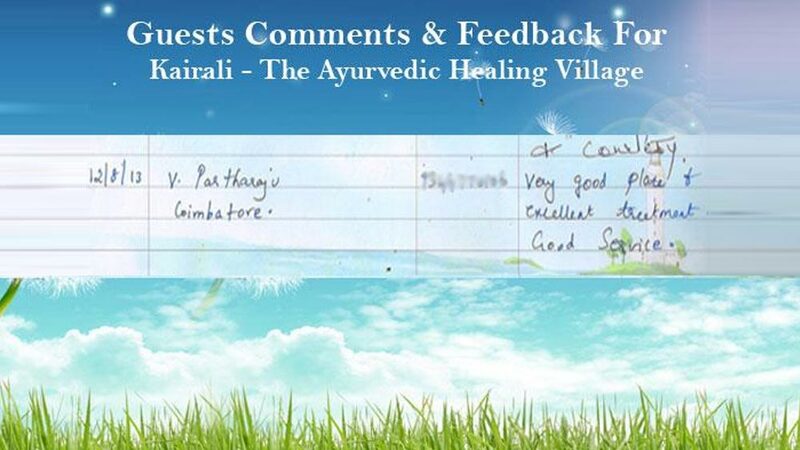 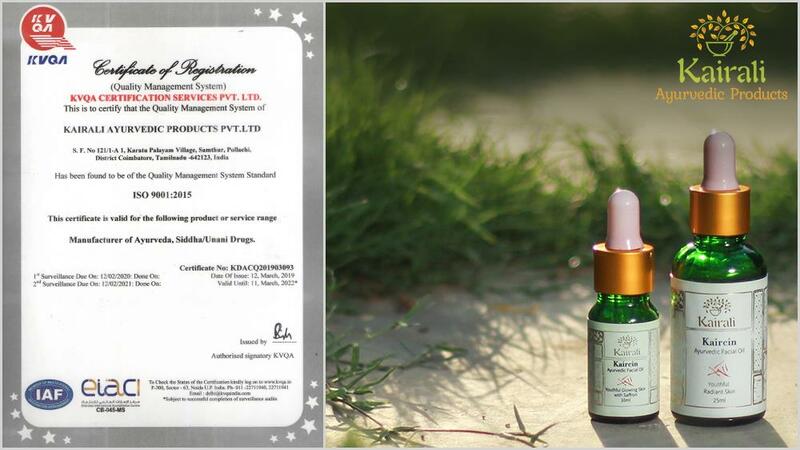 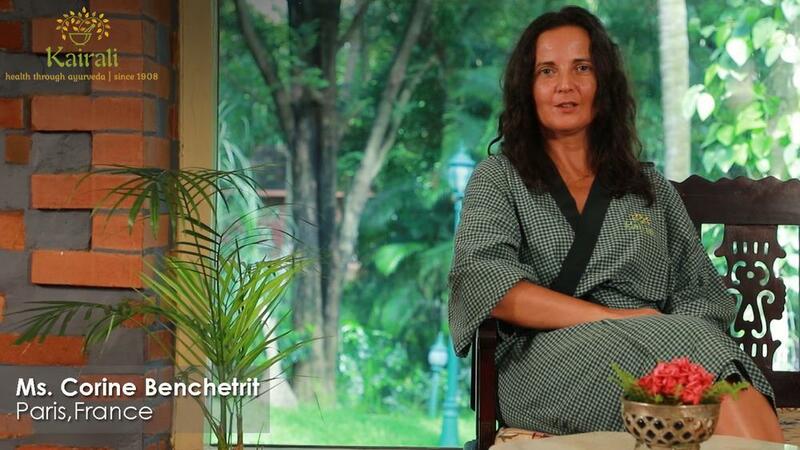 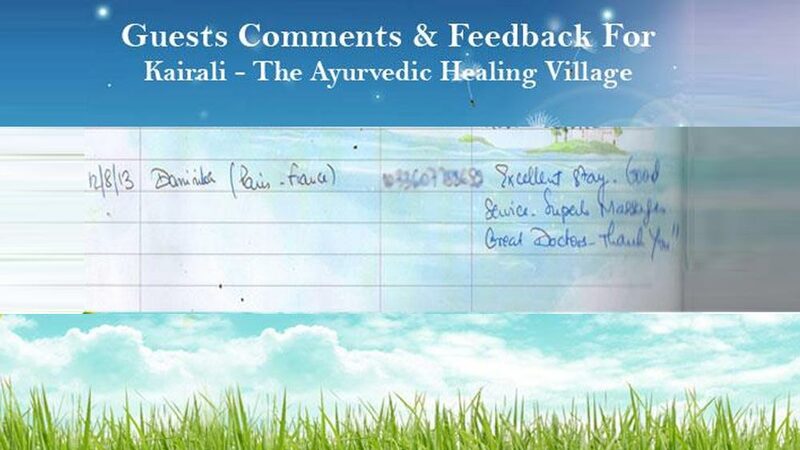 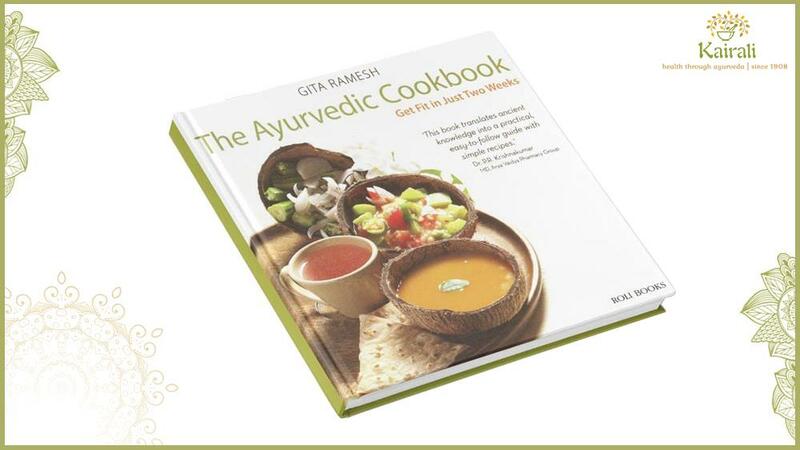 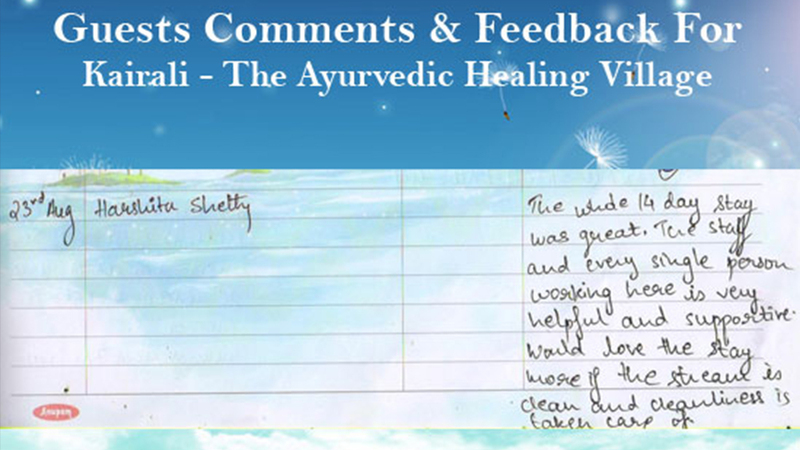 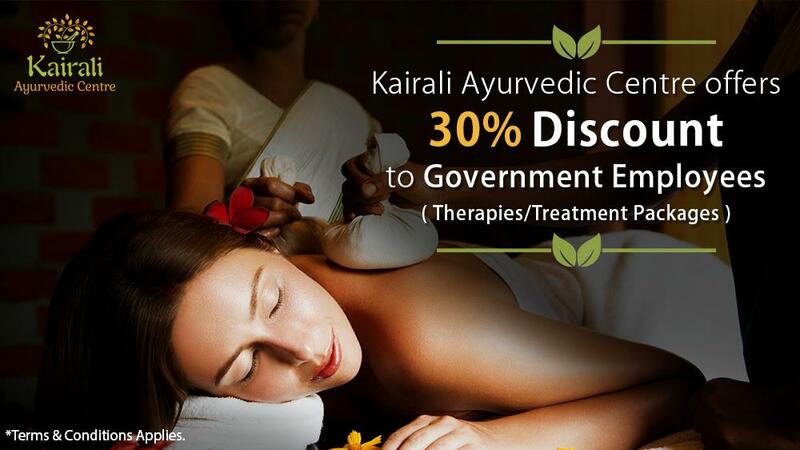 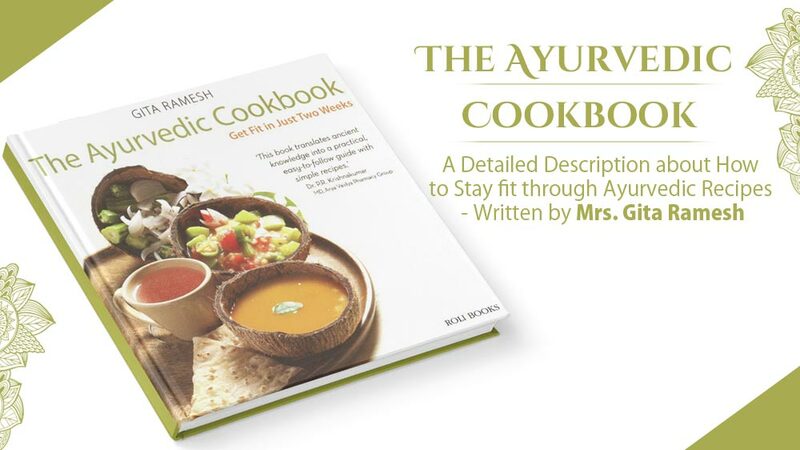 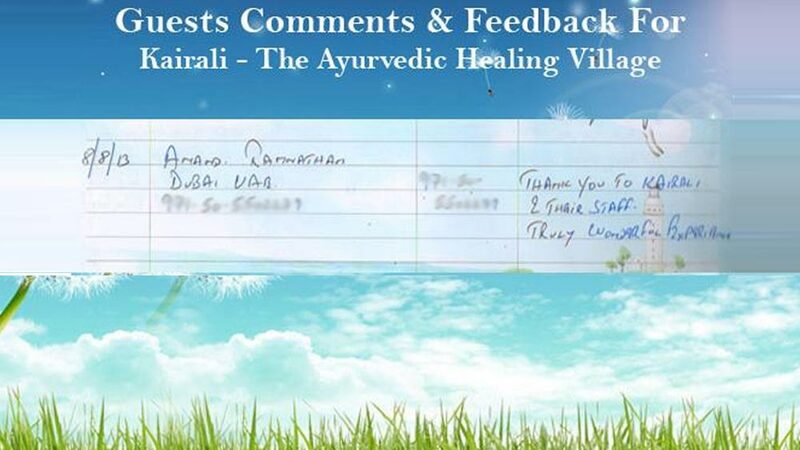 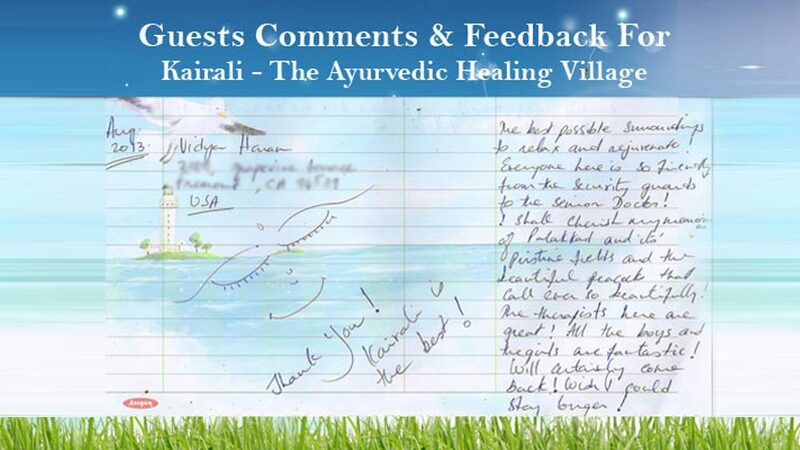 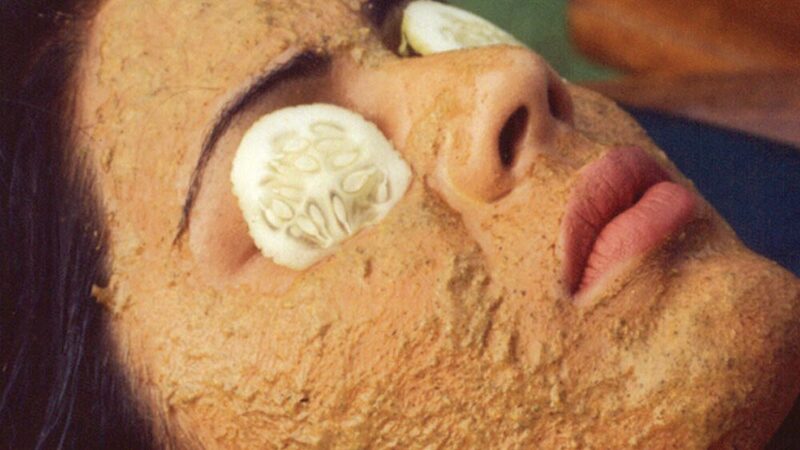 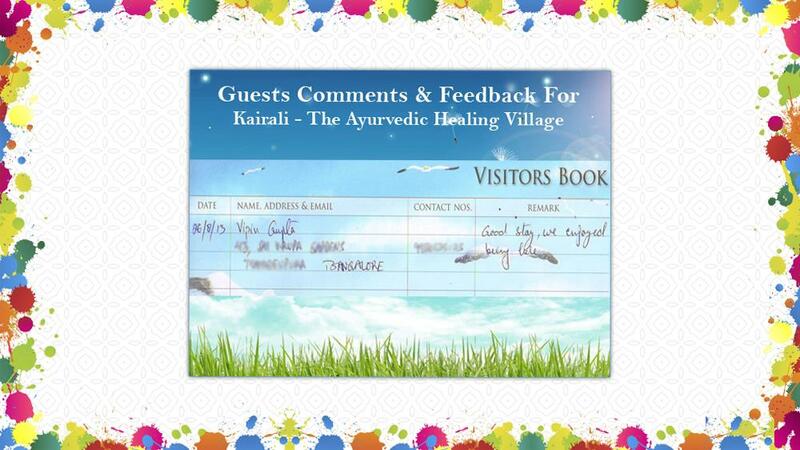 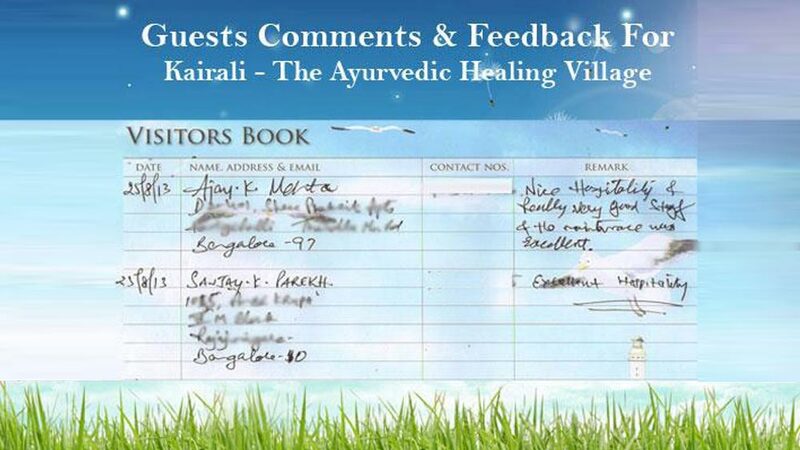 Kairali is looking forward to launch more Centers in India and abroad for others to experience finest of Ayurvedic Holistic Services & Treatments.